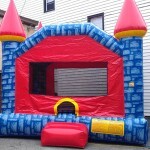 The Camelot Castle Bounce house is licensed and registered in Pennsylvania. 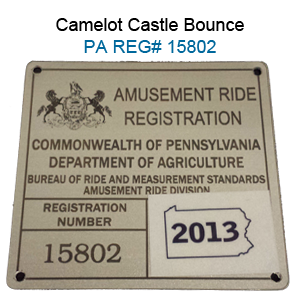 Please click here for pricing and availability. 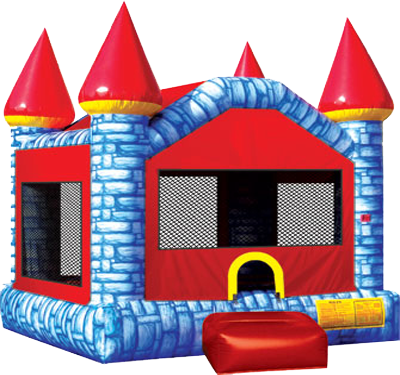 This Camelot Castle moonwalk is 360-degrees of brilliant and joyful regal fun for all young royalty! 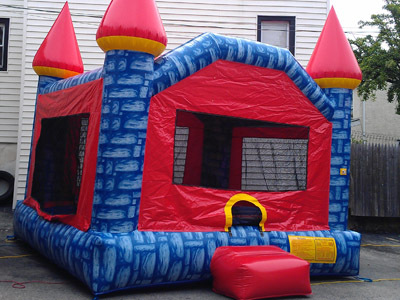 This majestic moonwalk is fit for any king or queen, with colors of blue, green, red, yellow and orange, along with four tall spires to make any palatial party a success. 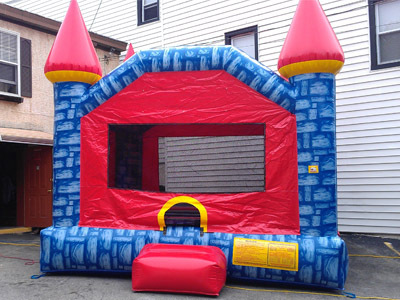 Promote healthy activity and entertainment with easy set up and safe jumping in this one-of-a-kind moonwalk. 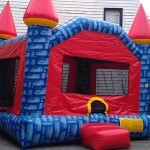 The bounce house is the perfect way to combine fun and healthy activity, and will add value to any Party Rental! With a variety of colors, shapes and themes, our moonwalks offer kids of all ages exciting aerobic activity. This jumper has 360-degree mesh windows, so parents and spectators can have a clear view of all the fun. Our moonwalks are made safe and secure with lite n strong™, fire-resistant vinyl making it safer, portable and more durable.